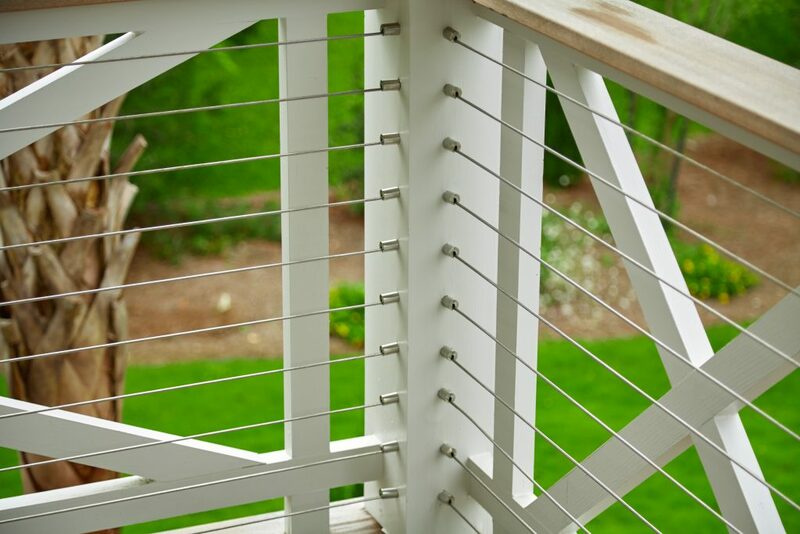 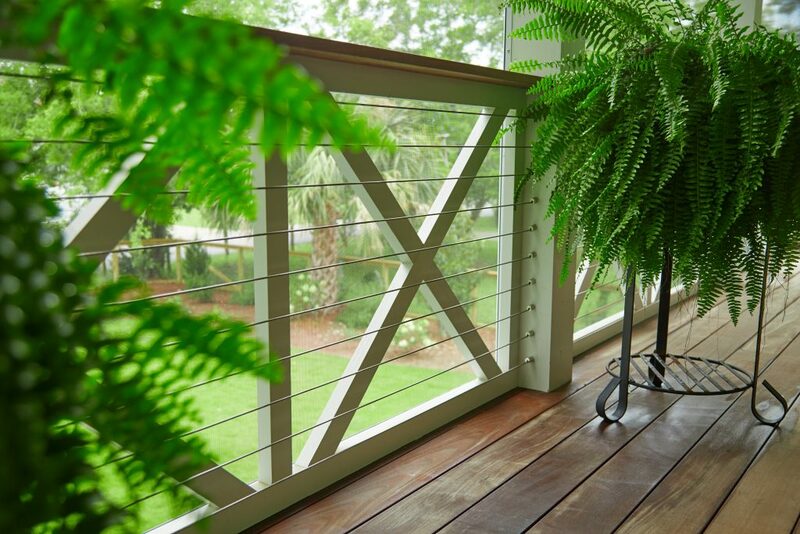 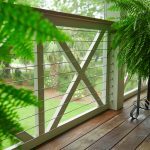 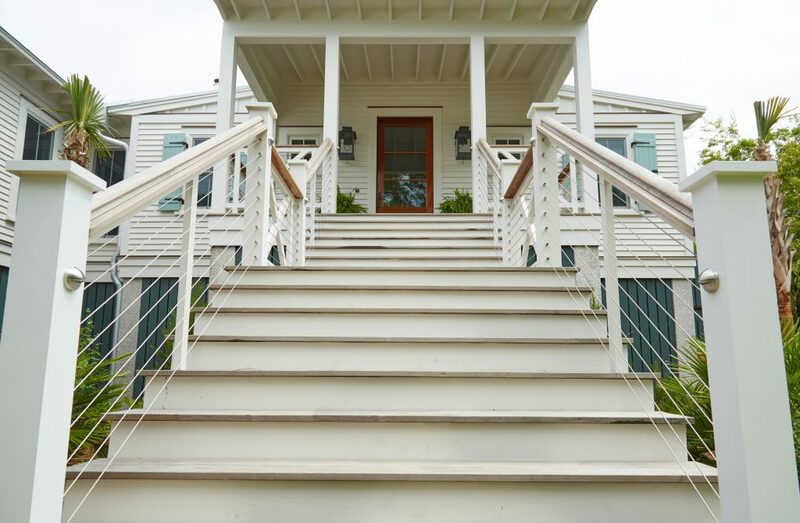 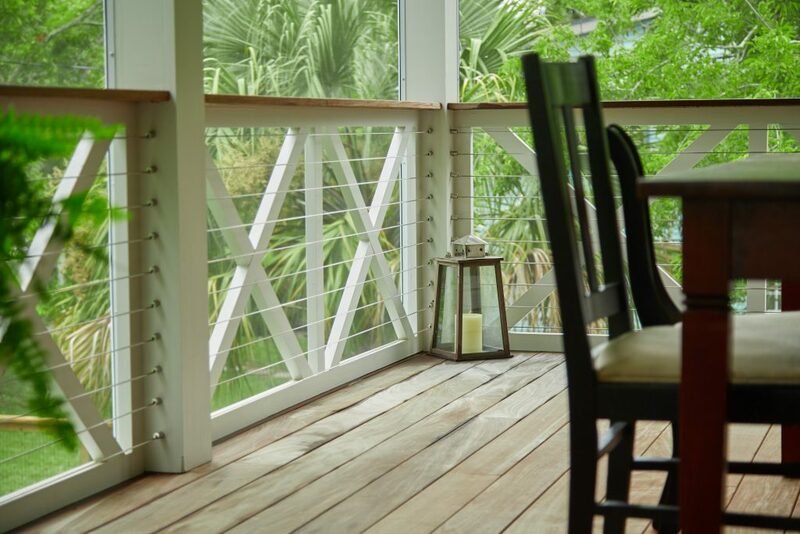 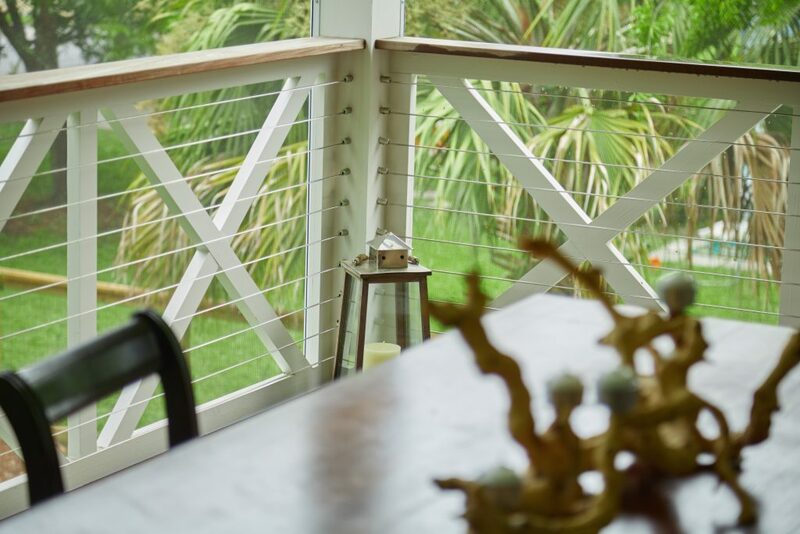 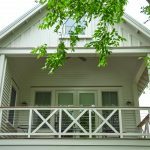 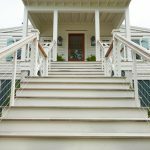 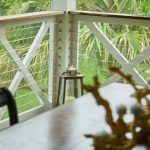 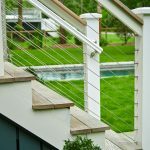 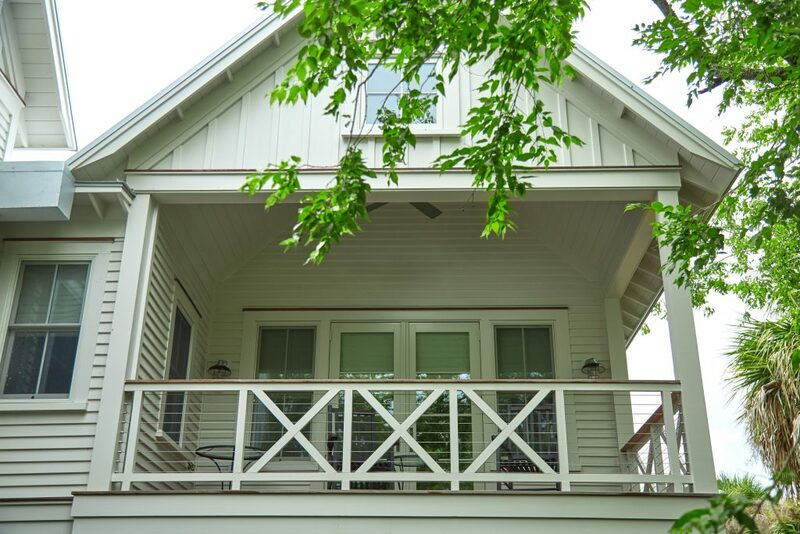 This pristine home combines sleek cable railing with simple, southern charm. 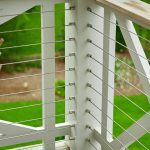 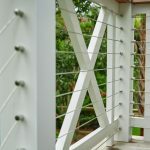 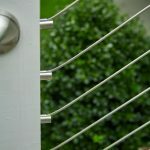 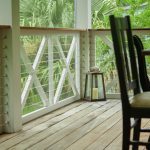 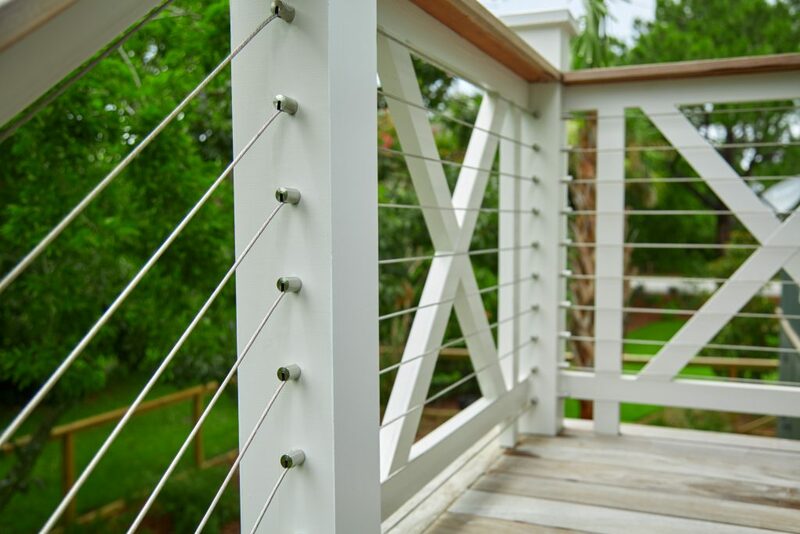 The bright white posts are adorned with the subtle stainless steel components responsible for making DriveTite Surface the easiest installation for cable railing. 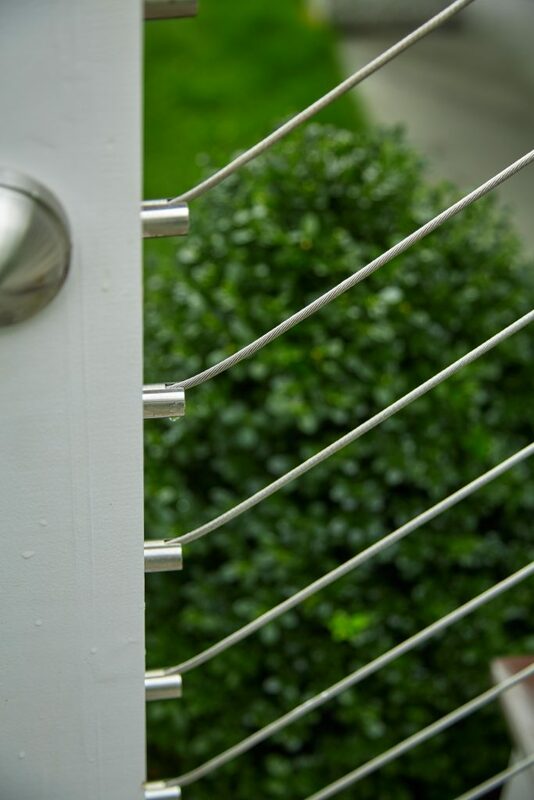 Use Surface on vinyl, composite sleeved, or other solid posts at least 2 1/2″ thick. 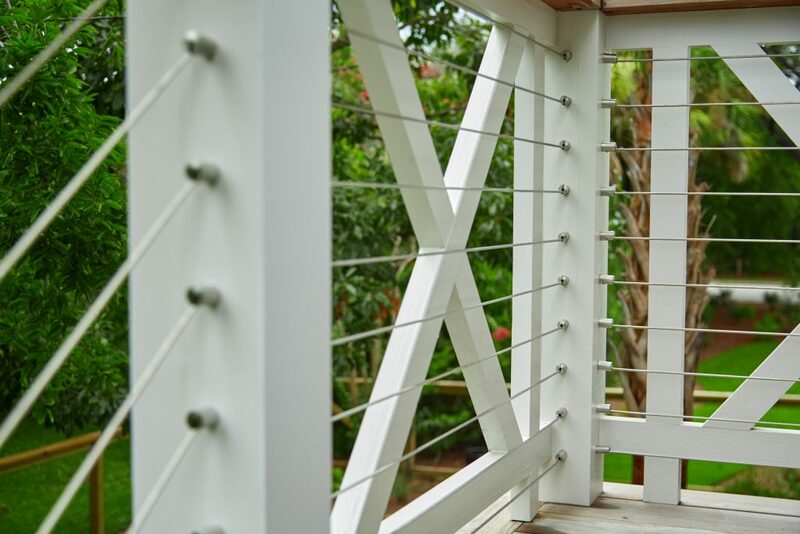 You can even use it on hollow posts with as little as 1 1/2″ of mounting material. 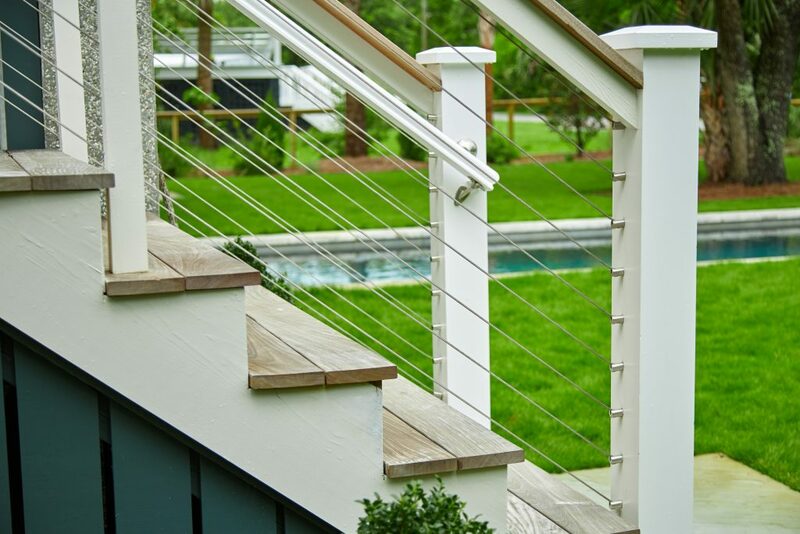 DriveTite Surface will speed up your installation while providing you with stunning views. 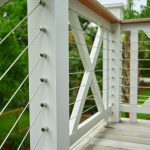 Give it a try and see why contractors and DIYers are so in love with this revolutionary new system.